Meets the demanding requirements of your laminating applications. 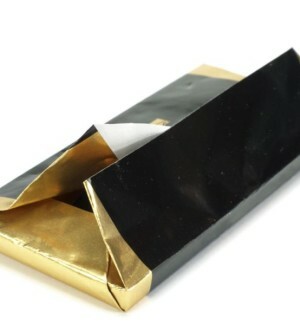 Acadia® Laminating is an uncoated, machine-finished paper that offers smoothness characteristics and uniformity making it ideal for laminating applications. This high-performance paper provides stability, stiffness and ultra-smoothness while delivering outstanding print quality. 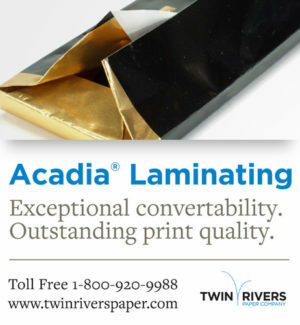 Acadia® Laminating is custom designed to meet the needs of individual customers. Please contact us to discuss your specification requirements.